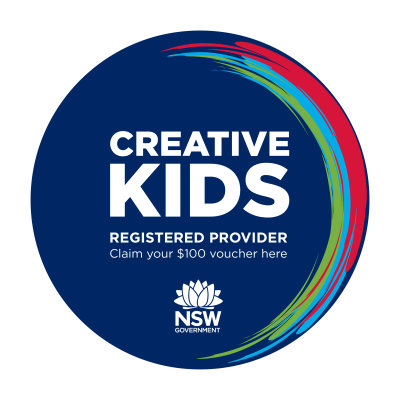 Here at Nepean District Music Academy you can help us direct your own learning so it’s tailored to your personality! 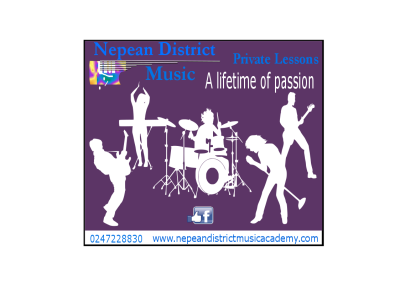 Our teachers can offer you lessons in many different styles of music: popular, film, classical, jazz, blues, etc. You just need to tell us what you would like to learn! 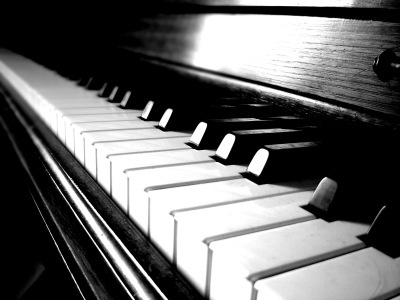 If you would like to pick up piano casually and learn chord progressions and basic melodies then we can show you how! We also offer lessons in reading sheet music, learning all your scales, and music theory which helps you to become a better and better musician. No matter what you decide to do you’ll develop some great technique along the way in your one-on-one lessons with your teacher. Come down and have a chat about what you would like to learn and begin your musical journey! Our students range from 5-75 years of age and we do from absolute beginners to advanced musicians looking to polish up their skills, its never too late, or early, to start learning!